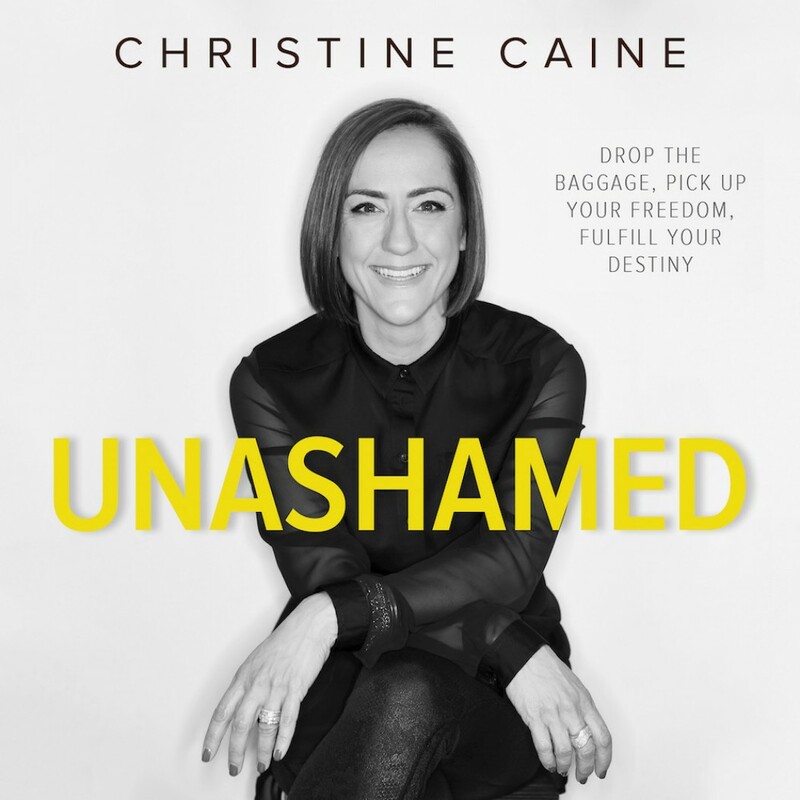 Unashamed By Christine Caine Audiobook Download - Christian audiobooks. Try us free. I love love it I'm so glad I joined!!! I truly was blessed by this book! Some books you read impact your life. This was one of those. I recommend this to anyone. It was life altering to know the difference between guilt and shame.